Olga Brent joined List Realty in August 2017, bringing a diverse knowledge of the real estate industry. Her experience includes working as a Commercial Real Estate Agent, Mortgage Broker and Branch Manager with Front Street Capital Group in South Florida from 2001 - 2010. 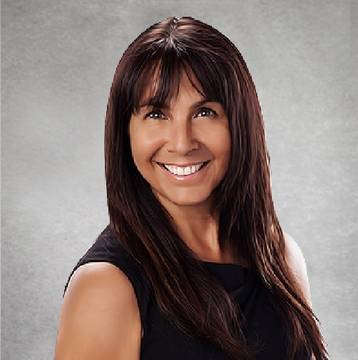 More recently, Olga's professional experience includes commercial real estate lending where she was awarded distinction as a top loan officer for two consecutive years. Olga brings a deep understanding of the South Florida market and her experience will prove again to be an asset to List Realty. She was born in Cuba, and raised in South Florida since the age of three, and speaks two languages. Olga, who attended Broward College, currently lives in Coconut Creek with her husband Tommie and three wonderful daughters.